A ‘bail surety’ or ‘bail guarantor’ is a person other than the defendant who guarantees to the Court that the defendant will comply with any bail conditions and return to their next court date after the defendant has been granted bail. This may involve providing a sum of money or property to the Court, which will be forfeited if the defendant breaches their conditions or fails to appear. Being granted bail refers to a defendant being released from custody until their case is finalised. The Bail Act defines bail as ‘authority to be at liberty for an offence’. Bail may only be granted by a ‘bail authority’. This is a police officer, an authorised justice or a court. It is essential to have expert legal representation in seeking bail to avoid being held in custody where bail should be granted. Being refused bail can result in a defendant spending weeks or months in custody until their next court date. George Sten & Co have extensive experience appearing for defendants in bail applications in the Local, District and Supreme Court. Being granted bail is not a simple task and requires convincing a magistrate, judge or justice that you should be granted bail. Generally, the more serious the offence a person is charged with, the more difficult it will be to obtain bail. A magistrate, judge or justice will only grant bail where they are satisfied of a number of factors including that the accused will not flee in order to avoid custody or that the accused will not commit a serious offence if granted bail. While an accused person may not intend to flee or commit an offence or breach any bail conditions that may be imposed on them, it is the bail authority that must be convinced that granting bail will not result in the accused doing anything inconsistent with any conditions imposed by the court. There will generally be limited opportunities to be granted bail by the Court and only one opportunity to be granted Supreme Court bail. A person may become a bail surety or guarantor if a magistrate, judge or justice of the peace approves them as suitable and of suitable character. The authority may look at their relationship with the accused and their ability to provide bail security. ‘Security’ refers to assets provided to the court by the surety which will be seized by the court if the defendant is granted bail and subsequently fails to appear at their next court date. In order to do be deemed suitable, the person to become surety may have to undergo a criminal record check. A surety must be at least 18 years of age and provide adequate proof of identification. The surety must have savings and assets that are free of debt and are of greater value than the bail security amount. The surety must be independently responsible for providing the bail security. It is an offence under Section 86 of the Bail Act for a person to indemnify a person who has provided bail security against any forfeiture they may incur under a bail security agreement. Both a person who indemnifies another for any forfeiture they may incur under a bail security agreement and the person indemnified will be guilty of an offence if they are indemnified for any forfeiture. In providing security, the surety must provide certain documents with the Court registry. This may include the Certificate of Title of any property, bank statements, written evidence of the value of any property and an acceptable form of mortgage if there is a mortgage over the property provided. 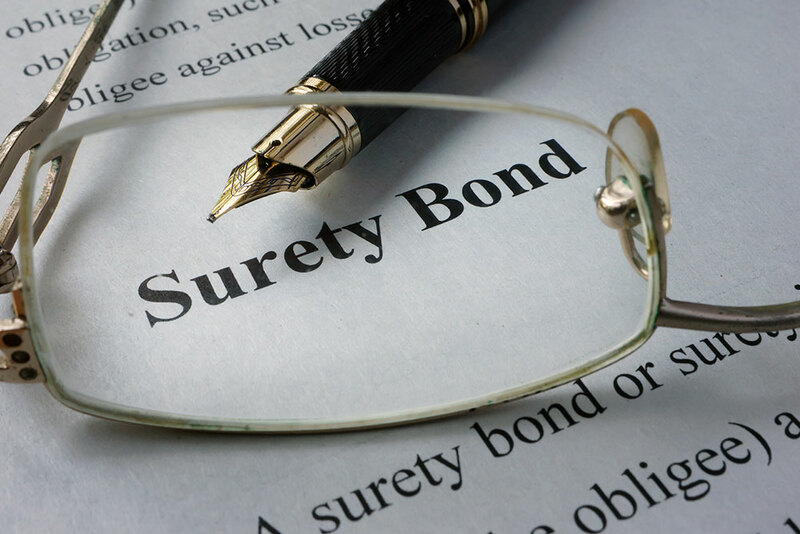 A bail surety may be simply a ‘surety’ or a ‘continuing surety’. A ‘continuing surety’ is a person who guarantees that the defendant will appear for all future court dates. If a surety can no longer guarantee to the court that the defendant will appear at their next court date or breach their bail conditions, they should apply to the court to be discharged from obligations as a surety as well as notify a police officer. A surety’s obligations remain in place until the court makes an order, which cancels the surety. If a surety is discharged from their obligations, this will generally result in the defendant being taken into custody. For more information, contact George Sten & Co Bail Application Lawyers Sydney. We are available 24 hours a day, 7 days a week and can be contacted on (02) 9261 8640 during business hours or 0412 423 569 outside of business hours. We may also be contacted via email at georgesten@criminal-lawyer.com.au.